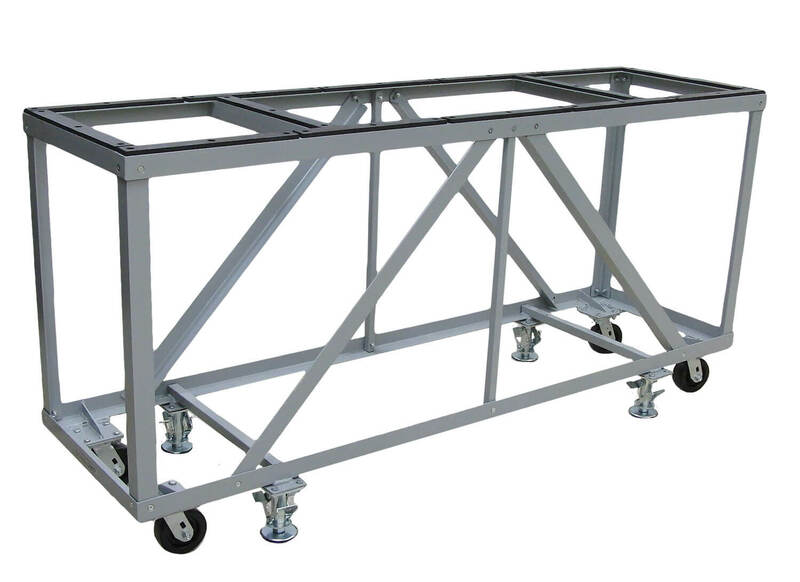 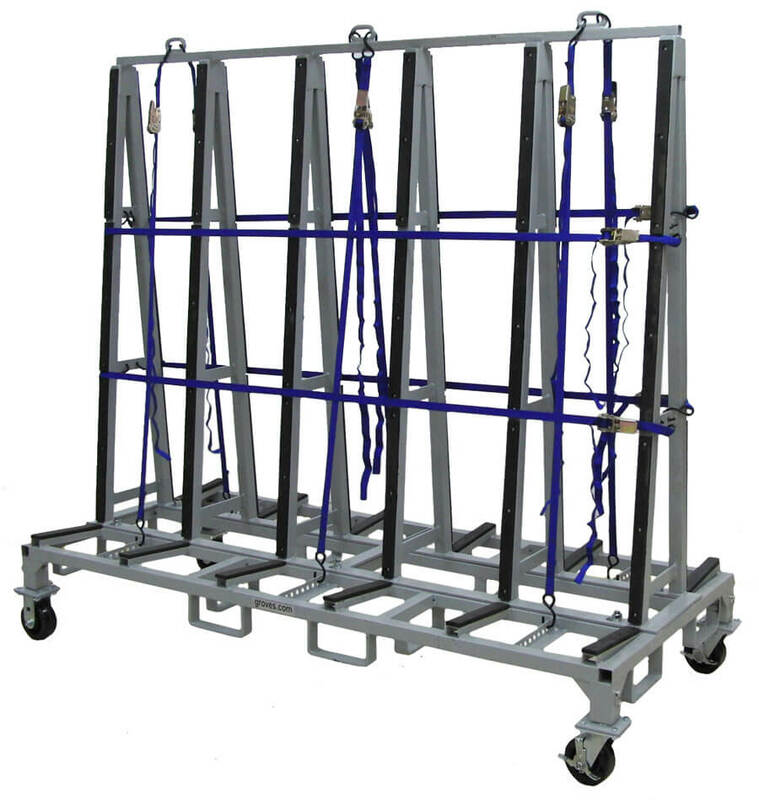 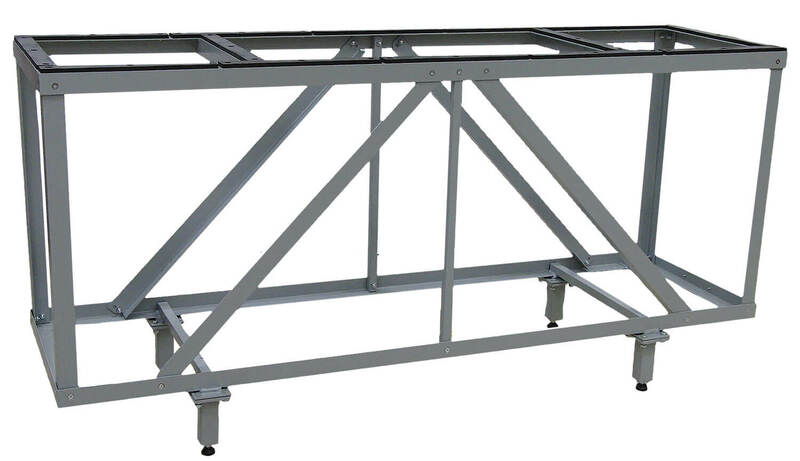 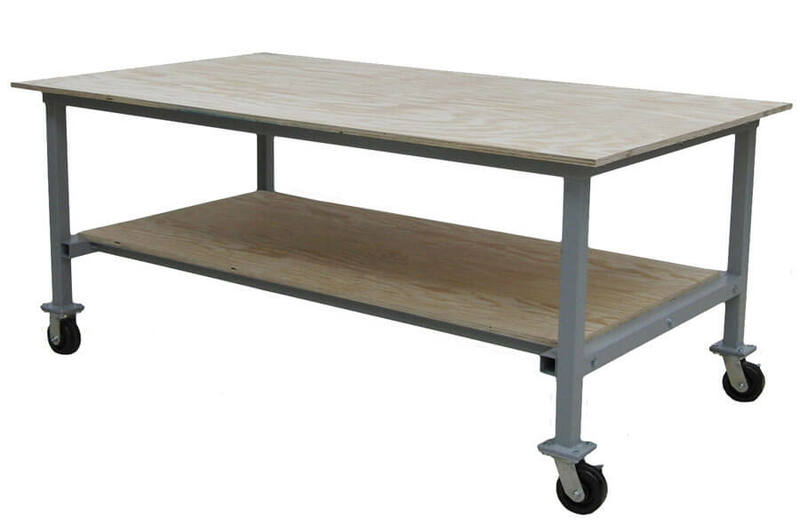 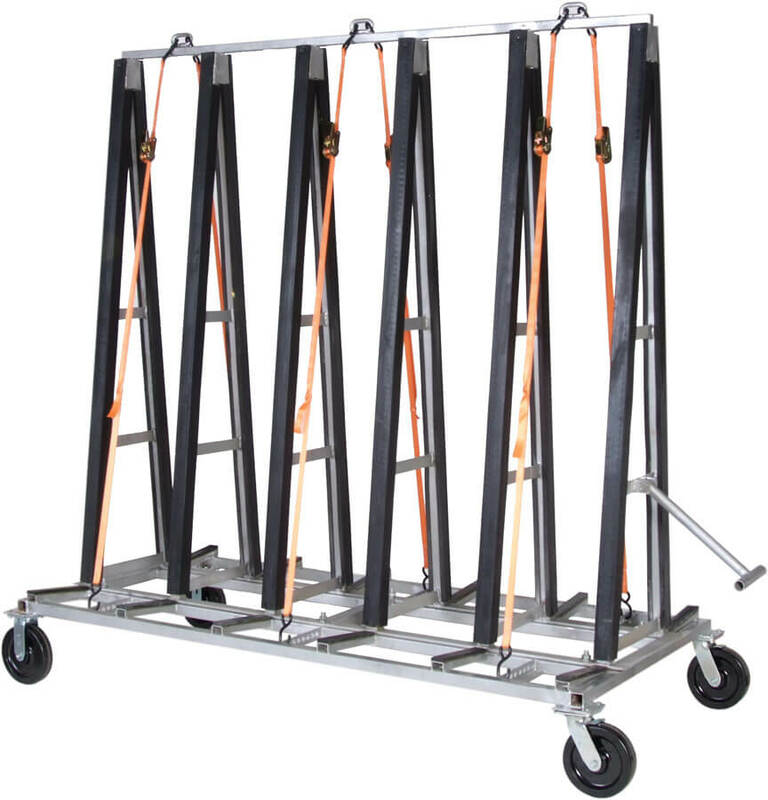 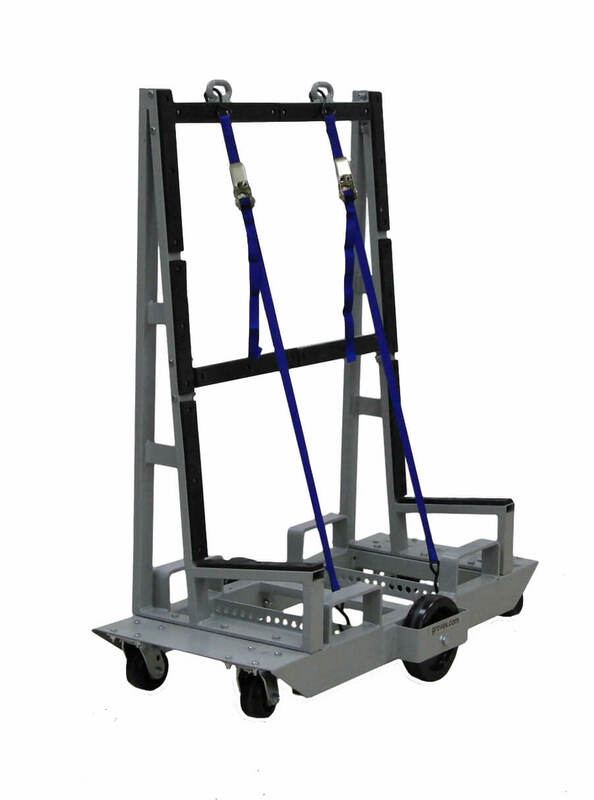 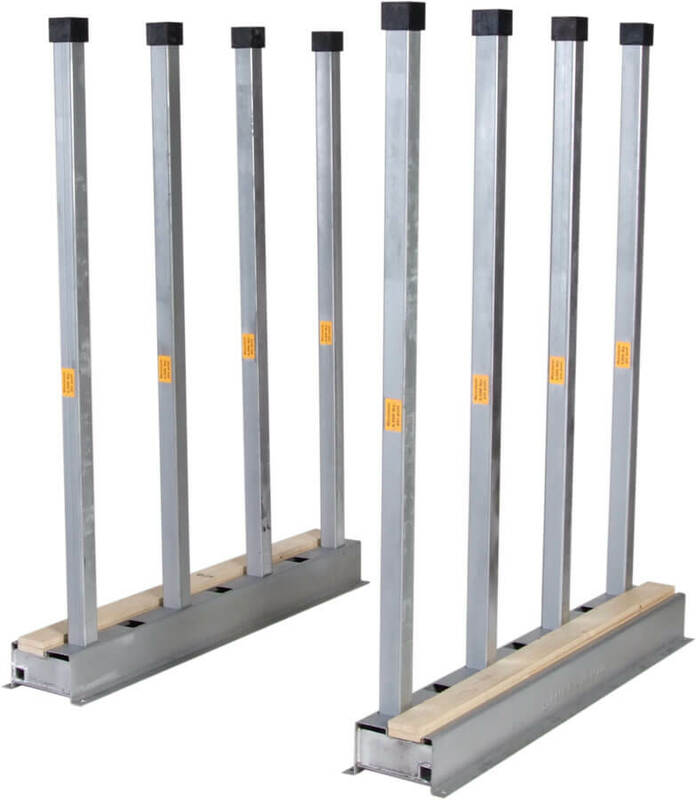 SKU: FC-48 Categories: Economy Transport Racks, Economy Transport Racks, Fabrication, Fabrication, Glass, Installation, Installation, Six Wheeled Fabrication Carts, Six Wheeled Fabrication Carts, Six Wheeled Fabrication Carts, Six Wheeled Fabrication Carts, Stone, Warehouse, Warehouse Dimensions: 48" Long x 28" Wide x 47" High Weight: 170 Lbs. 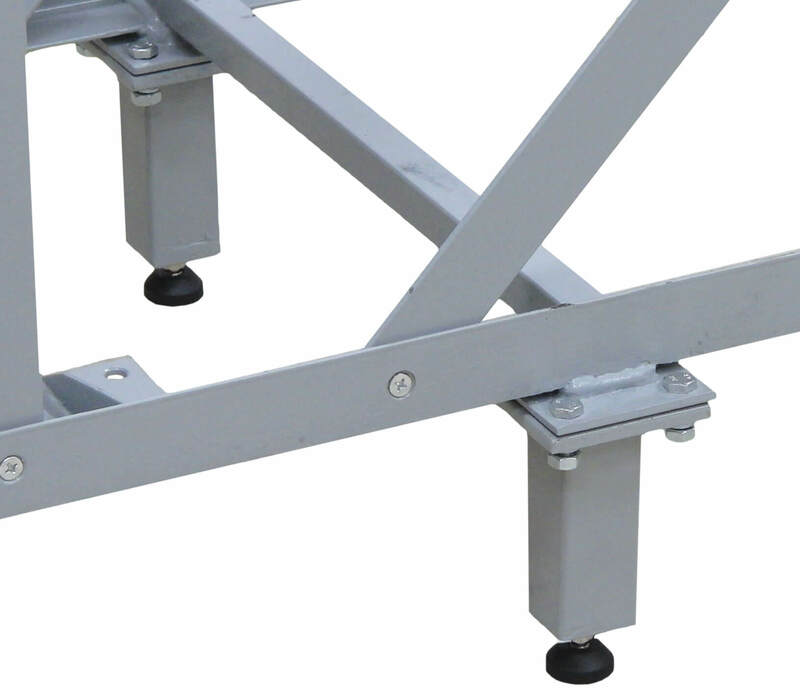 Raised material supports for ease of loading, and will keep the finished material high off the ground. 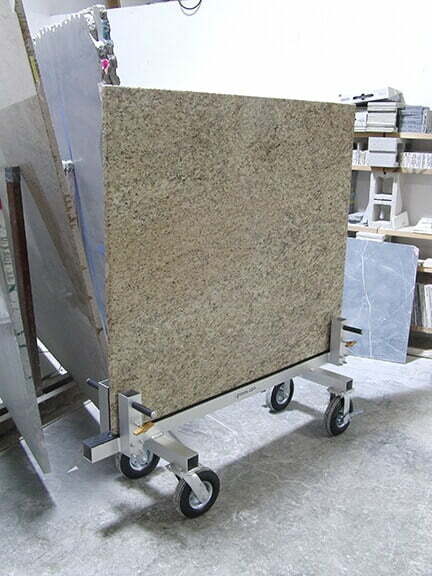 Two models available to move anything from full slabs to finished countertops.